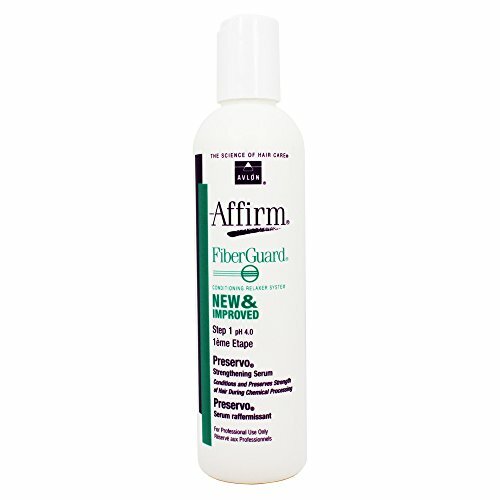 Avlon Affirm FiberGuard Preservo Strengthening Serum is applied to the entire head just prior to relaxing to offer protection to and condition hair all through chemical processing. Comprises Fiber Strengthening Complex (FSC), a revolutionary conditioning complex exclusive to Avlon that penetrates deep inside the hair shaft at the same time as cuticles are open all through relaxing. Consists of special strengthening and conditioning ingredients that minimize swelling, preserve strength and restore hair?s natural luster. Benefits: Retards breakage and shedding. Helps hair retain tensile strength and elasticity. Can be utilized prior to paint products and services. Decreases hair porosity. 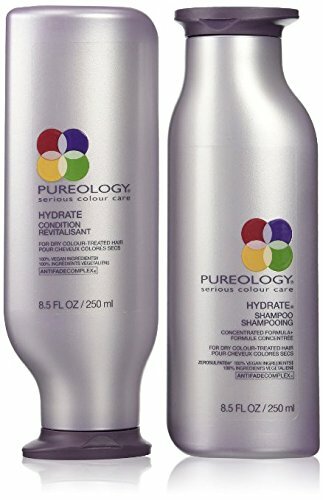 Helps weak, brittle hair ends develop into more pliable. Conditions hair as it moisturizes and adds volume. Imparts a smooth, silky feel to hair.